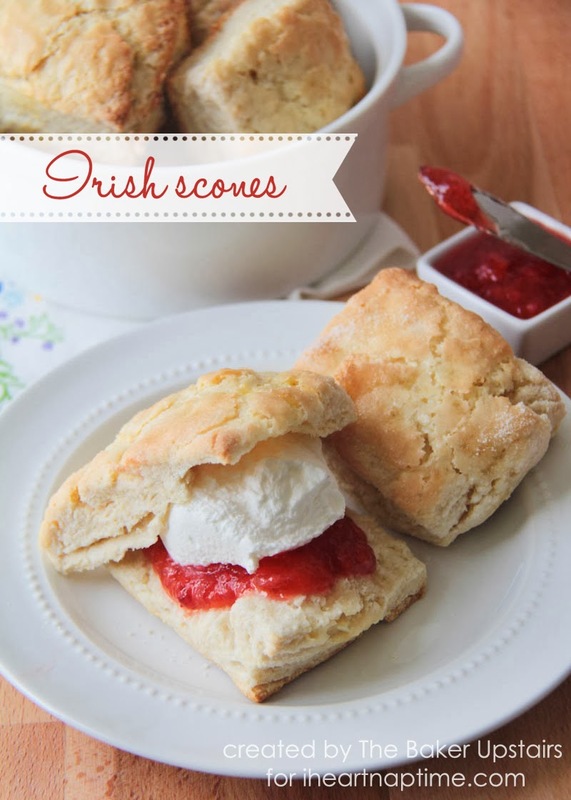 Today is my first contributor post for I Heart Nap Time and I'm sharing these Irish scones! Scones are one of my favorite breakfast foods (especially slathered in jam and dolloped with whipped cream!) and I'm excited to share my favorite scone recipe with all of you. Click here to check them out!